A new mechanism of joint destruction caused by a natural material that grinds away healthy cartilage and worsens osteoarthritis has been identified in human hip joints for the first time by University of Liverpool scientists. Scientists from the Monell Center have used analytical organic chemistry to identify the presence of odor-producing chemical compounds in human earwax. Further, they found that the amounts of these compounds differ between individuals of East Asian origin and Caucasians. 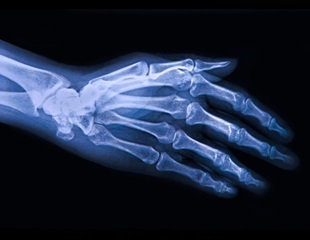 Scientists at the University of Liverpool, working with international partners, have shown a rare genetic disease, that causes crippling osteoarthritis in the spine and major joints, is far more prevalent worldwide than previously thought.